All content contained on Knowsleynews.co.uk is available for use by journalists and other media. If you require files to be transferred to you in any other way, contact the council’s communications team. 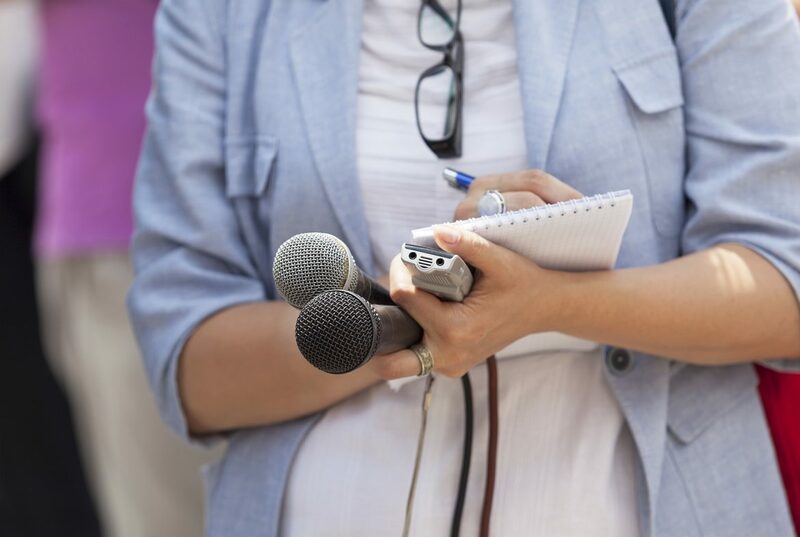 Journalists and members of the media can contact Knowsley Council’s Communications Team on 0151 443 3536 (if you have an urgent media enquiry out of hours you will be referred to our on call officer) or email communications@knowsley.gov.uk (not monitored 24-hours). For news and press releases from before April 2016, view the news archive. Media wishing to use photographs or video which appears on Knowsley News online are permitted to do so, provided you contact communications@knowsley.gov.uk to notify us of your intention to reproduce the image. A higher res version of the image may also be available on request if needed. In order to comply with GDPR regulations, anyone using images from www.knowsleynews.co.uk is asked not to continue to use images of people once a period of one year has passed since their original publication, unless you contact us again for permission to do so. If you have previously consented to having your photograph used in council publicity, but would now like us to stop using your image, please email us at communications@knowsley.gov.uk, or call 0151 443 3536.